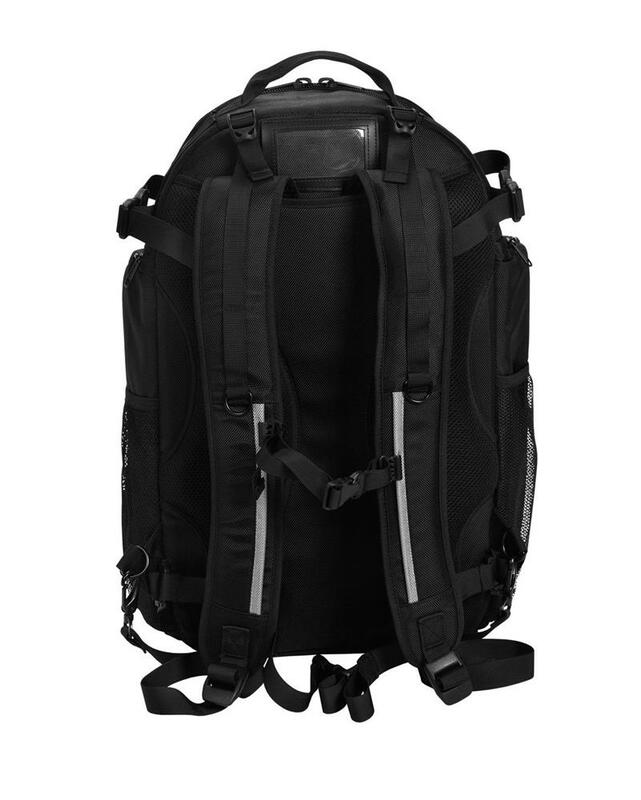 Grab our handy, high quality backpack and pack it with the lights you need for your on-location shoot. 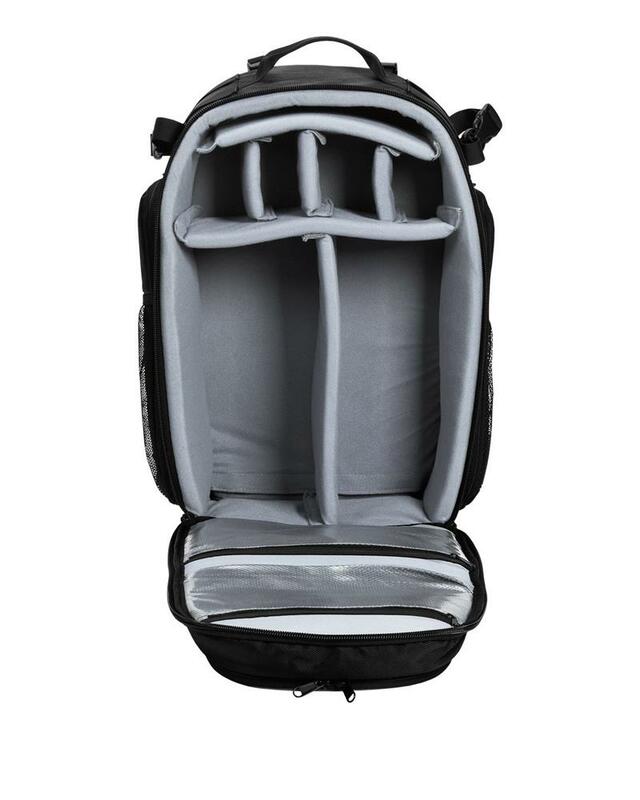 Fits two B1 or D1 flashes plus accessories and two stands. 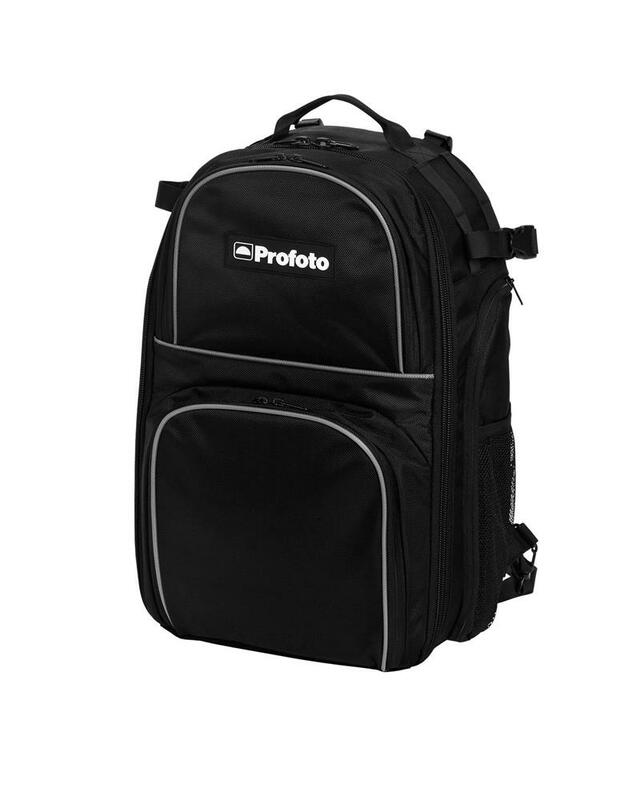 Can also be used for storing other lights and photographic equipment thanks to the adjustable inner compartments.